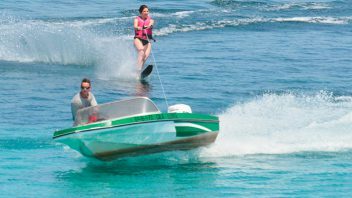 Parasailing, banana boat, inflatable donuts, charters, waterski and wakeboard in Es Canar, Ibiza. 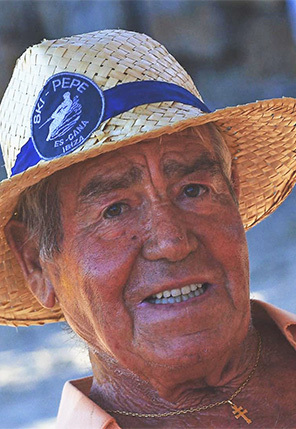 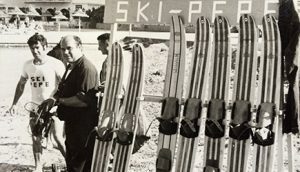 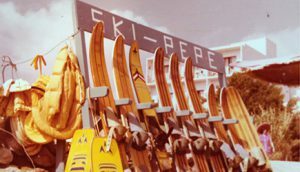 Ski Pepe Watersports was established in 1970 by pioneer Jose Andiña Colomar and continued by his family with new trends of extreme watersports. 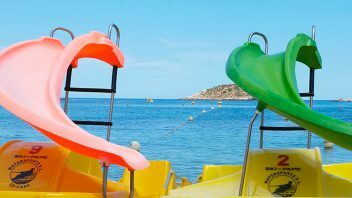 Parasailing, Jetski, Wakeboard and Waterski, Inflatable Donuts, Banana Boats and Charterboats in Es Canar, Ibiza. 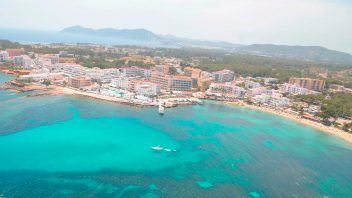 Come and enjoy yourselves with us and have the experience of a lifetime with your loved ones or friends, we´ll be waiting. 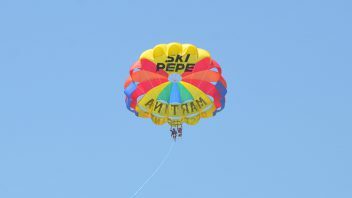 ¿DO YOU NEED A STRONG DOSE OF ADRENALINE?